BLM’s 2017 Economic Competitiveness Benchmarking Report tells the story of a state that is recovering faster than most other states, but has more ground to make up. Michigan’s tax climate has flipped from one of the nation’s worst to one of the best, and the state ranks very favorably in terms of the total cost of doing business. 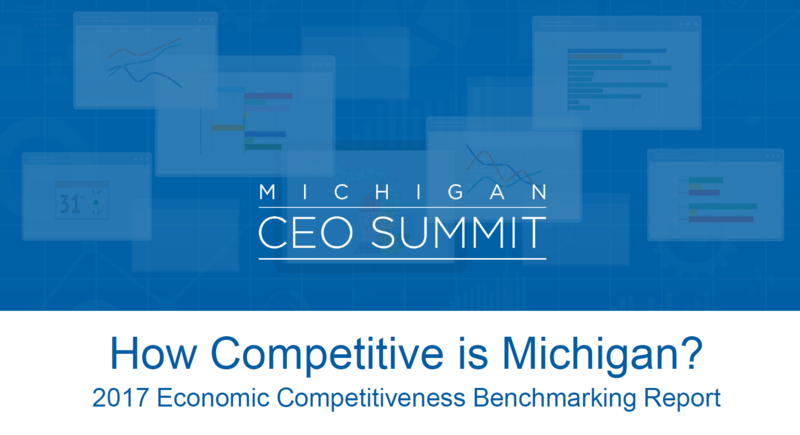 Michigan is a national leader in terms of R&D and exports, but there is still a great deal to accomplish in the areas of talent development and fiscal stability.